and its rise from ashes. "Resurgent Indonesia is full of lessons regarding what went right and what could have gone wrong in one of the few countries that made it through the third wave of democracy..."
In 1998, wracked by financial turmoil and political upheaval, Indonesia seemed like a country on the brink of collapse. Yet it has more than turned its fortunes around. 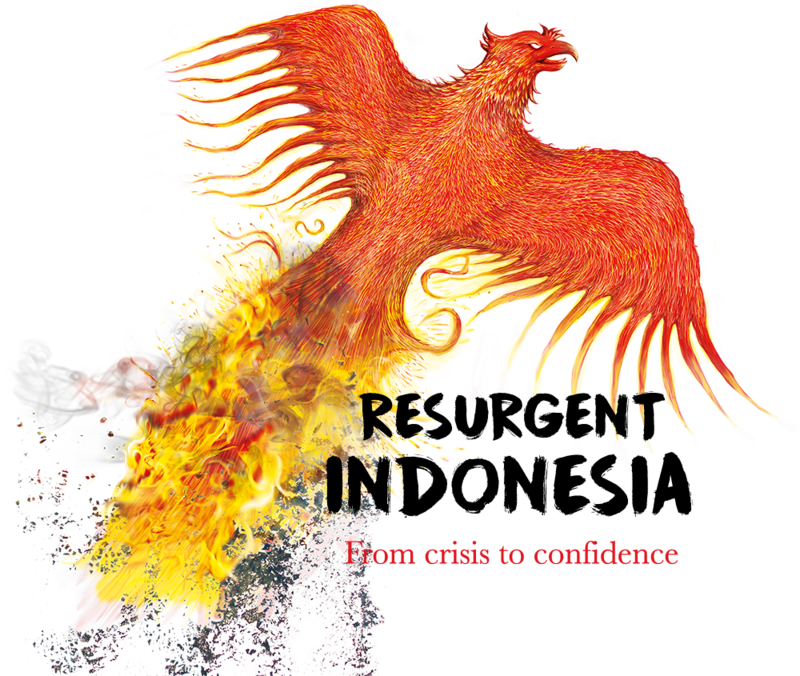 Resurgent Indonesia - From Crisis to Confidence is the gripping inside account of Indonesia’s steep decline after the Asian financial crisis and its improbable recovery and rise in the ensuing two decades. 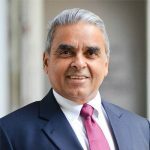 Giving readers a unique insight into Indonesia’s journey is former journalist Vasuki Shastry, who covered the tumultuous fall of Suharto for The Business Times and continued to work on matters related to Indonesia at the International Monetary Fund. Blending first-rate journalism with in-depth research, Resurgent Indonesia charts the country’s difficult journey from a failing state to a confident young democracy and a fast-growing economy. Today, Indonesia is a powerful global symbol of how globalisation and democracy are perfectly compatible in the world’s largest Muslim nation. Indonesia’s post-1998 leadership and the country’s 260 million people have figured out the “secret sauce” of blending democracy, stability, globalisation, and modernity – providing powerful lessons for the world that the book describes as ‘Indonesia Rules’. Vasuki Shastry is absolutely right in saying that Indonesia is an “underachiever in terms of global attention”. China and India have deservedly grabbed the global imagination. Undeservedly, Indonesia has not done so yet. However, its time is coming. As the world’s largest and most successful Islamic democracy, it is now a global beacon of hope. Vasuki explains well the incredible story of Indonesia’s inner resilience. No well-informed person interested in global affairs can afford to ignore Indonesia’s remarkable story. Resurgent Indonesia is full of lessons regarding what went right and what could have gone wrong in one of the few countries that made it through the third wave of democracy. ... These are valuable lessons not only for countries in the next wave of democracy, but also for Indonesia’s future as it struggles to stay on the path of democracy. 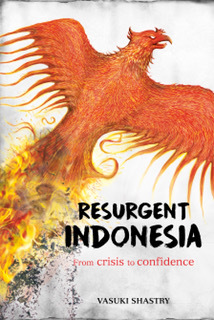 What makes Resurgent Indonesia special is the author himself. Vasuki Shastry is a personification of the integration of Asia and the world, of old and new regimes and what was and what will be. This makes him an important voice when it comes to exploring the story of Indonesia. His voice is accessible because he is, at heart, a translator. Vasuki not only sees the story uniquely, but is compelled to tell it in a way many can understand. His conclusion, that Indonesia is an essential nation with a narrative that is central to all our futures, is spot on. 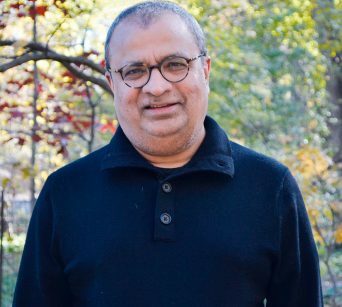 Vasuki Shastry was a well-known business and economics journalist in India, Singapore, and Indonesia before joining the International Monetary Fund (IMF) in 1998. 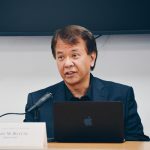 His last assignment as a journalist was in Jakarta, where he was bureau chief of The Business Times between 1996 and 1998, covering the Asian financial crisis and the fall of President Suharto. 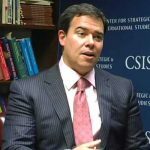 He worked extensively on Indonesia during his stint at the IMF, starting as Asia Pacific spokesperson and in other roles. Vasuki also worked for the Monetary Authority of Singapore (MAS) between 2001 and 2003 as head of communications. He currently lives in London with his wife and works for Standard Chartered Bank. Date: Monday, 16 July, 2018. Venue: The Foreign Correspondents Club, Hong Kong, 2 Lower Albert Road, Central, Hong Kong. Date: Thursday, 4 October, 2018. Date: Wednesday, 5 December, 2018. Venue: American Indonesian Chamber of Commerce. Hosted by Duane Morris LLP. © 2018 Vasukishastry. All Rights Reserved.